Chef Daniel Patterson and perfumer Mandy Aftel join us to talk about "The Art of Flavor," their new book that explains how ingredients can be manipulated to create tastes that are greater than the sum of their parts. The book outlines four basic rules that drive flavor and "seven dials" that can be tweaked for fine-tuning. 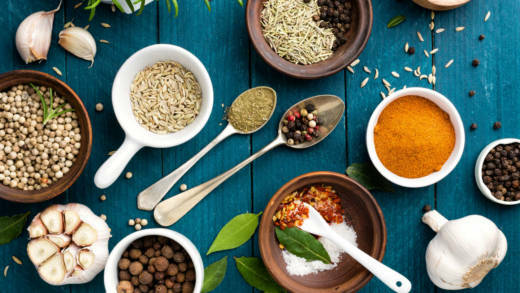 From roasted carrots with curry and lime to chocolate pots de creme with ginger and rose-cardamom, Patterson and Aftel share their secrets to enhancing flavor and creating new dishes. Mandy Aftel, perfumer and owner of Aftelier Perfumes; co-author, "The Art of Flavor"; author, "Fragrant: The Secret Life of Scent"
Daniel Patterson, chef and owner, Coi; co-author of "The Art of Flavor"